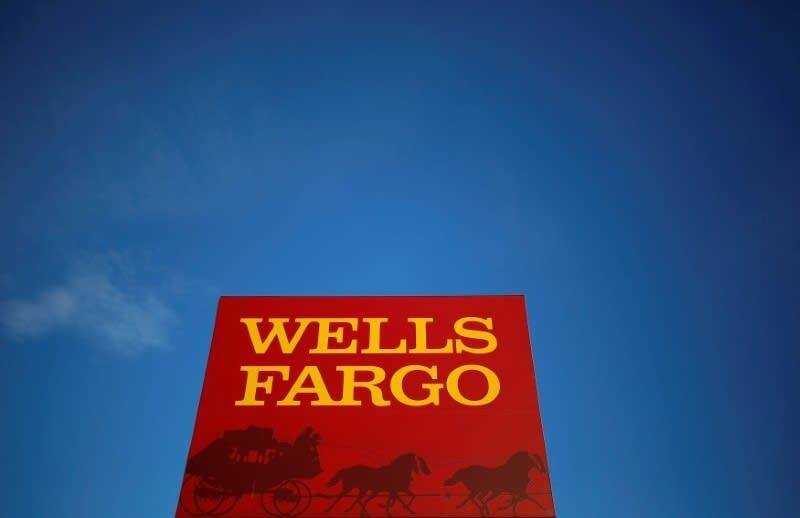 Smoke at one of Wells Fargo's data centers left some of the bank's customers without access to online or mobile banking as well as other services Thursday. Business news network CNBC reported that the incident happened at a data center in Shoreview, Minn., at around 5 a.m. CST and was under control starting at 9 a.m. Wells Fargo did not comment on the data center's location or the possible source of the smoke at the facility. However, not all customers have been impacted the same and there were unconfirmed reports that customers were having issues accessing cash from ATMs.